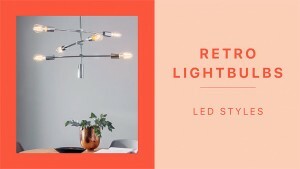 This entry was posted on April 5, 2019 by Pagazzi Lighting. One thing is for sure, LED lightbulbs are the way forward. Energy saving, cost-efficient and long-lasting - halogen who? 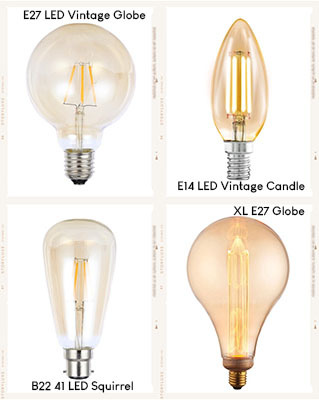 From globe & classic candle to rustic squirrel and new season XL styles, bulbs have got whole lot more fun! Whilst rustic style bulbs fit perfectly in industrial spaces they also balance out a feminine space - @houseofyooni we are looking at you. Now let's pick the perfect base or ceiling light to show off your vintage bulbs! Alternatively, skip the base and go straight for an XL bulb (14.8cm) that acts as a traditional shade. 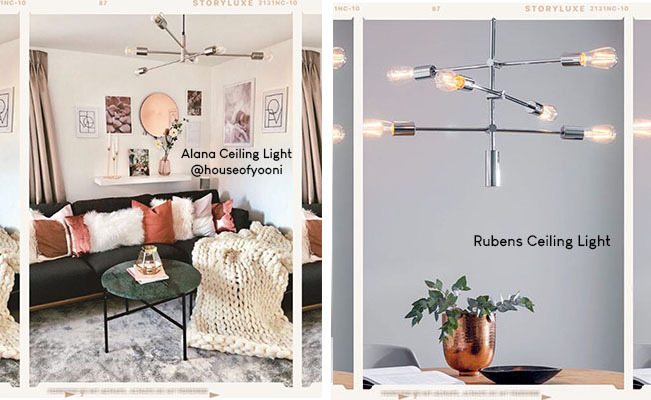 Shake up a modern fitting like the Alana Ceiling Light or Rubens Ceiling Light with vintage bulbs for an eclectic look. Expose your bulb and make it the center of attention - a change from being hidden under a shade! 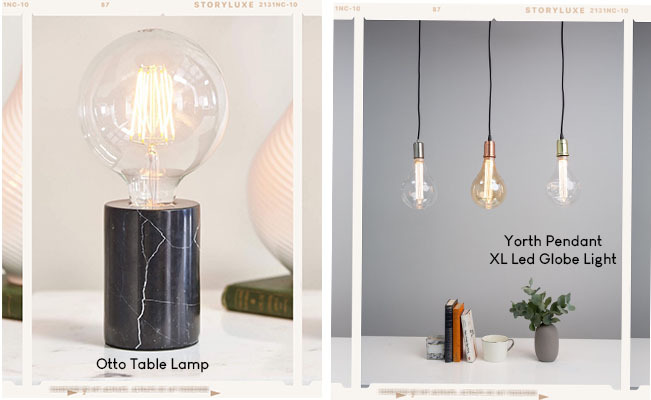 Opt for a new season XL bulb and pair with a unique base like the Otto Table Lamp (available in white marble) or a contemporary Yorth Pendant Holder. 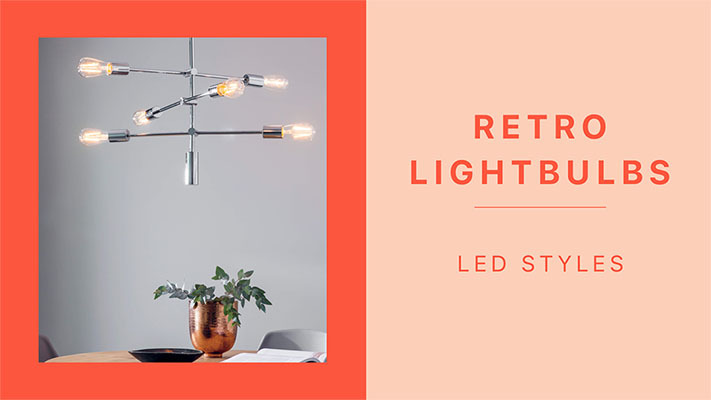 Shop retro style bulbs and tag us in your snaps on Instagram!